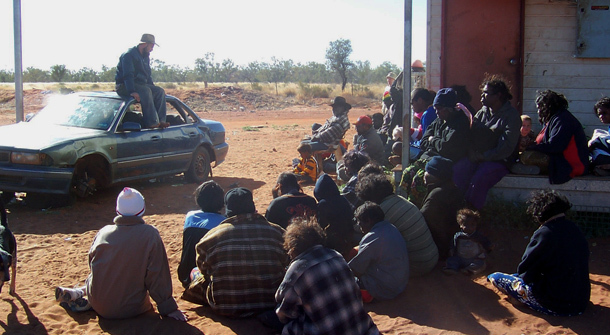 “Jono Wright, with his wife Grace and the children, is currently working as a missionary in a small church in Camooweal, NW QLD. The church there has an Indigenous focus but is seeking to be a light to all in this remote part of Australia. The Wright’s have been serving God in the area since 2005, following on from the many years of missionaries labouring there before them. Further establish and develop the church there along Biblical lines. Build up and equip the Christians in the area, as individuals and as Christ’s body – the church.